As Surrey approaches one of the most important elections in last few decades media, commentators and general public are highly concentrated on search for a solution of numerous problems facing city’s transformation from suburban to urban. Top of the list is reserved for issues of crime, transportation and population growth which will need to be resolved sooner than later if this community wants to have quality and prosperous future. These are not new problems nor they are easily fixable problems but Surrey will need a different strategy. Over the last week or so media gave substantial space to Surrey and situation here trying to get as much as possible different views on how to deal with current problems and to propose potential resolutions. Independent Councillor Barinder Rasode who is expected to run for mayorship in November, former BC AG and West Vancouver Chief Constable Kash Heed, Surrey Leader veteran journalist Kevin Diakiw, 24hrs Columnist Laila Yuile and myself tried to offer different views on how to achieve that goal. It is worth to say that former Mayor Doug McCallum took social media as his channel of communication or moreover platform to accuse everybody else except himself for disastrous situation when it comes to crime. Surrey First mayoral candidate Linda Hepner, as that now is well established practice, remained silent so we can’t discuss her stands or potential ideas for solutions. You probably have a chance to listen what was said during those interviews as audio recordings are posted here but what I would like to do is to extended some points made by Kash Heed, Laila Yuile and myself recently. Heed who is very well experienced in dealings between politics and police rightly concluded that Surrey problems are rooted in lack of political will on the provincial political side to deal with policing problems. He is also right when he said that chance to have amalgamated police force in a form of provincial police is almost impossible. Yes it is impossible because this government which is in power today does not want to deal with issues like that and it is more concentrated on issues like LNG, jobs and BC’s relations with Asia. But let be honest and say that blame can’t be only placed on provincial political forces because municipal government also bears a great responsibility. 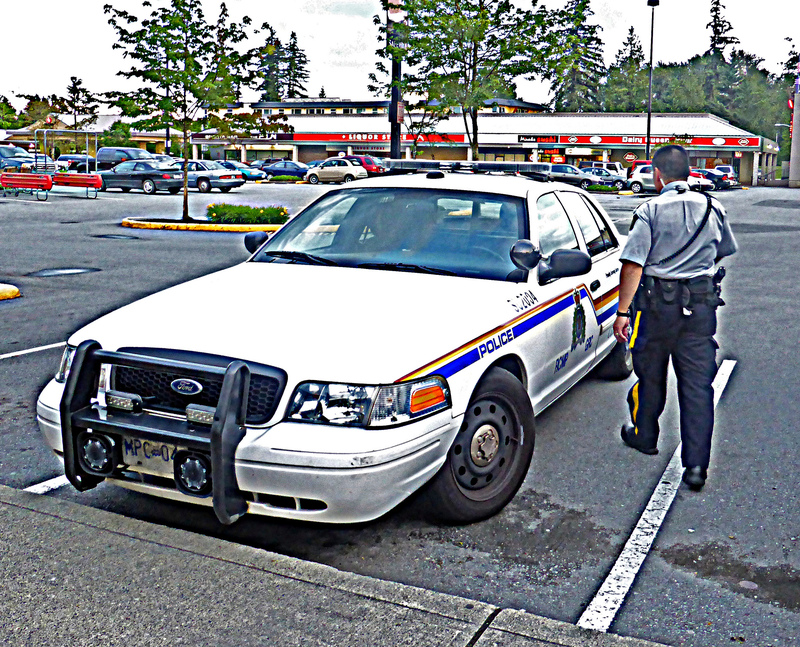 Numbers and statistics are stronger argument than any other and those are confirmed by Kevin Diakiw research that Surrey struggled with policing numbers and with that with crime for the last few decades. In times when Doug McCallum was elected to Council and mayorship City of Surrey was seen as crime recorder and one of the worst places in the area. McCallum stayed at the highest office for full three terms and left situation to Dianne Watts and her team to deal with it. She also served three terms with let’s say median success in fight against crime and now leaves political scene with problems unsolved to her successor. Dianne Watts succeeded to make a short lived improvement when crime rate was falling down rapidly and at one moment was at the lowest level, but then again something went wrong. Nobody including McCallum, Diane Watts, Linda Hepner or Barinder Rasode can’t say that they don’t have any responsibility for what happened and what is going on today and they are responsible for what went wrong in Surrey. Since December of 2012 up to the present day Surrey had one or more murders almost every second week, ending 2013 with record 25 murders while Vancouver had just 6. Annus horribilis for Surrey was concluded with a horrific murder of Julie Paskall in late December. That event was supposed to be a turning point which would force political side in Surrey to start dealing with problems and to find not final but at least suitable solution. That of course hasn’t happened, today Surrey is faced with another stream of murders and there’s no end in sight. Following murder of Julie Paskall public was told by Mayor Watts that there is not enough money available to hire more police officer as she liked to say “If I could have another 100, and pay $15 million for that, I would do it tomorrow”, but somehow City found more money in budget to hire new 95 police officers just weeks after this statement was given to the Newton Community Association meeting in February. 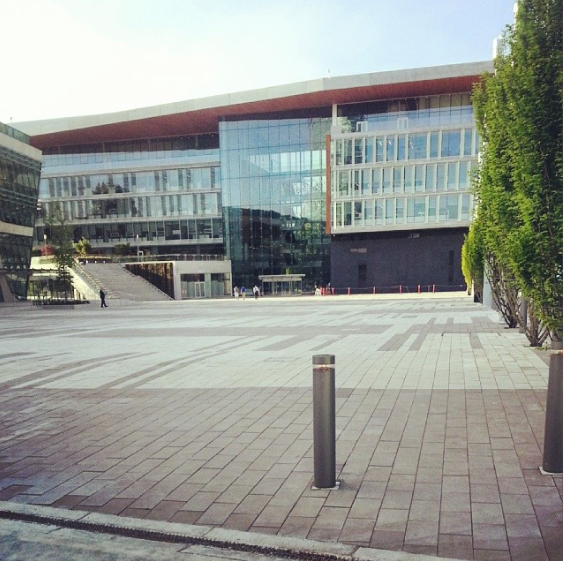 Kash Heed does not believe that resolution for Surrey is more police officers, others including Laila Yuile, myself and community associations believe that more power on the streets will benefit Surrey’s security scene. Data from other municipalities in British Columbia and in Canada are telling us that more presence at the streets means less crime or at least looks like that in statistics. This idea should be considered and investigated as potential solution for Surrey problems. Next step could and should be to start rethinking overall strategy in light of population growth which is expected to keep steady pace of 10,000 people per year. Whoever becomes next Surrey Mayor should use upcoming four year term to talk with higher levels of government regarding potential solutions in area of justice system reform because justice system is greatest need to be reformed. 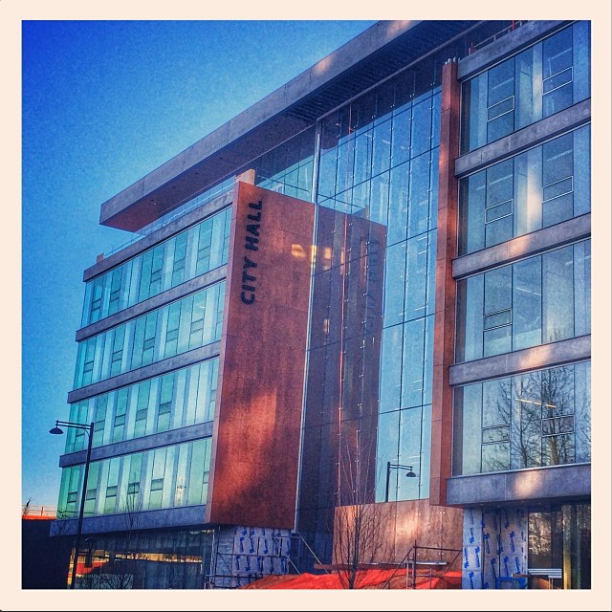 Internal reform at the City of Surrey should be commenced as soon as new Mayor and Council are in power Police Committee should be opened, live streamed and accessible to all those who are interested unless law requires that meeting to be held behind the closed doors. Last but not the least step for the City of Surrey should be to start looking for experiences of other municipalities in Canada, North America and why not even in Europe for solutions for our crime and security problems. Many had similar issues in the past and resolved them so why not to learn from them? Voters in Surrey please do not be afraid to ask questions, to challenge your elected officials on all levels, please challenge even us journalists and commentators to do our jobs better as we are going towards election date in November. Next Sa FACETV.ba: Da li je Obama kriv za Siriju i Irak?